CUPPEC Nepal has submitted the two-point charter of demands in local level of throughout the country. Under its campaign, CUPPEC local committee submitted the demands to 65 local governments. The demands include: Registration of construction companies in Social security, manage social security tax for the worker working in those companies, registration of informal sector workers and self-employment in social security fund. 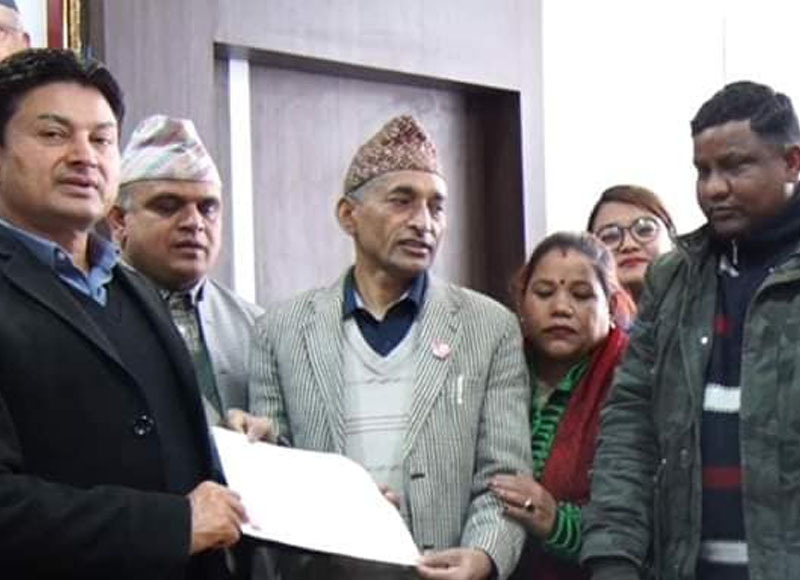 Under the campaign, CUPPEC Central committee handed over the Memorandum to the Minister for Labour, Employment and Social Security Gokarna Bista .According to CUPPEC president ,Minister Gokarna Bista expressed his commitment to initiate to bring the informal workers undersocial security scheme.